We are always interested in talented Architects with experience. You must be able to communicate effectively and collaborate as part of a specialized team of professionals. 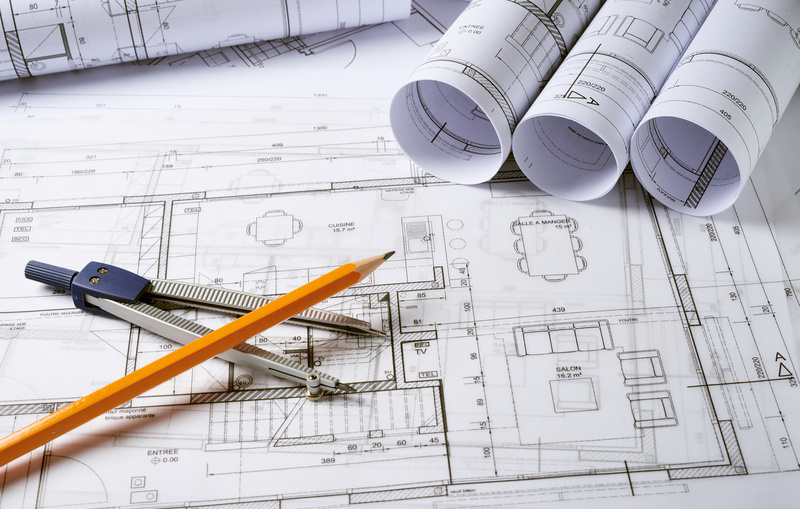 Greenarch offers career opportunities for architect when possible. When applying, please submit your resumé CV, a cover letter and work samples (not to exceed 1.6 MB) per email.